4) Good spectral uniformity. 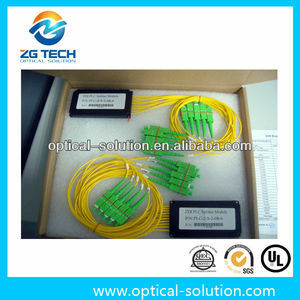 5) Various connector type and package size. 6) Customized packaging and configuration. 11 YRS Shenzhen FH-Net Optoelectronics Co., Ltd.
Just plug this cable into your headphone jack, and you and your friend can listen all your tunes stored in your iPhone iPod MP3 MP4 and other audio 3.5 mm players *Stereo 3.5mm jack plug to two Stereo 3.5mm sockets allows 5 pairs of headphones can be connected to an iPod or other MP3 player to allow both people to listen at once. 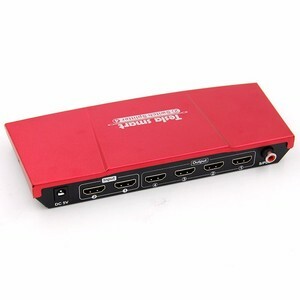 Also allows 5 sets of speakers to be connected to a PC *3.5mm to dual 3-pin 3.5mm Headset Splitter Adapter features one 3.5mm Male and two 3.5mm Female connectors, allowing you to add a microphone input as well as an audio output to your PC or Laptop, through a single 3.5mm audio port. While some of the newer laptops from Apple&reg; and Dell&reg; feature only a single (4-pin) 3.5mm audio port that supports both audio input and output, this innovative headset splitter adapter breaks the audio port out into two distinct ports - one that can be used for a microphone connection, and the other for connecting external speakers. product name: USB2.0 female to micro male and female Y splitter OTG cable for charge and data transfer Specification: 1. 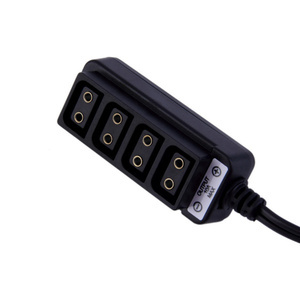 Micro USB splitter cable 2. High ability to prevents most low frequency noise and interference 3. Micro Usb Data Cable For smartphones 4. Best materials/gold plate 5. 100% Brand new 6. USB data Noodle Colorful Cable mobile phone 7. High quality 8. Colorful and lovely 9. Packaging Details: OPP Bag or Retail packaging We can offer you different kinds of mobile phone spare parts,Mobile phone Housing,Moble Phone Flex Cabe,Mobile Phone Kepad,Mobile Phone Buzzer,Mobile Phone Speaker,Mobile Phone Microphone,Mobile Phone Charger,Mobile Phone Handsfree,Mobile Phone Case. Your inquiry will be appreciated! We know Quality is Point,we check one by one before shipping. If u do wholesaler business , we are your best choice. 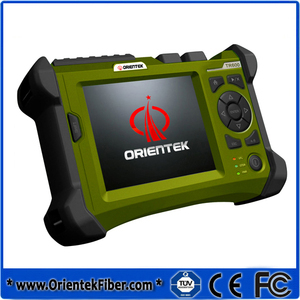 Since we have our own factory which can offer low price also we have QC team check the quality,win-win business. In Shenzhen, Guangzhou, Dongguan, Hongkong and other places set up a number of branches, to better provide customers with a full range of services and diversified. Because automation has a good product performance, with a high sense of responsibility of the senior technical and sales personnel, maintain long-term cooperation relationship with many industrial users. 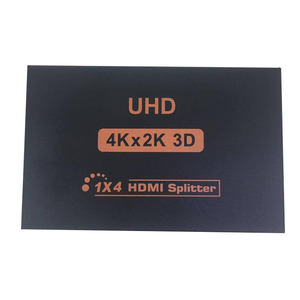 Up and down together, through excellent quality assurance, fast delivery cycle, improve customer service service and strong technical support to provide the most satisfactory products and services for users, the majority of customers praise. 2 YRS Shenzhen Goode Electronic Co., Ltd.
2 YRS Shenzhen Rewin Electronics Co., Ltd.
4.Q:What about the shipment9 A:We have DHL forwarder with competitive price,of course,customers can also use their own freight forwarders. 5.Q:How about the terms of payment9 A:Generally through T/T,Western Union also accept. 6.Q:We have not cooperation before, how can we believe you9 A:For our first order,you can can pay after we have prepare the goods. 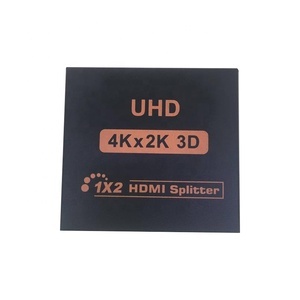 Alibaba.com offers 1,732 dhl splitter products. About 1% of these are fiber optic equipment, 1% are other home audio & video equipment, and 1% are radio & tv broadcasting equipment. 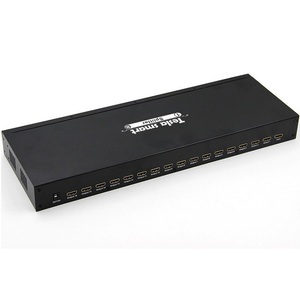 A wide variety of dhl splitter options are available to you, such as adapter, hdmi. You can also choose from audio & video, telephone, and computer. As well as from free samples, paid samples. 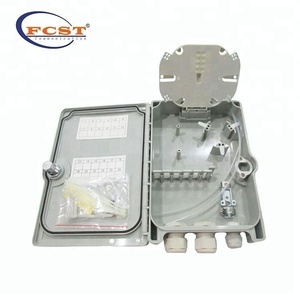 There are 1,732 dhl splitter suppliers, mainly located in Asia. 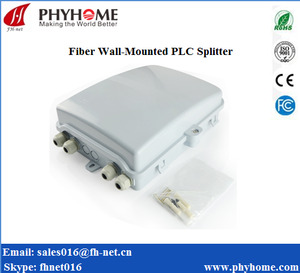 The top supplying country is China (Mainland), which supply 100% of dhl splitter respectively. 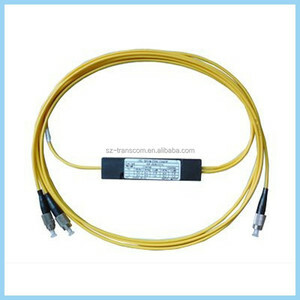 Dhl splitter products are most popular in North America, Western Europe, and Eastern Europe. You can ensure product safety by selecting from certified suppliers, including 83 with Other, 65 with ISO9001, and 11 with ISO14001 certification.